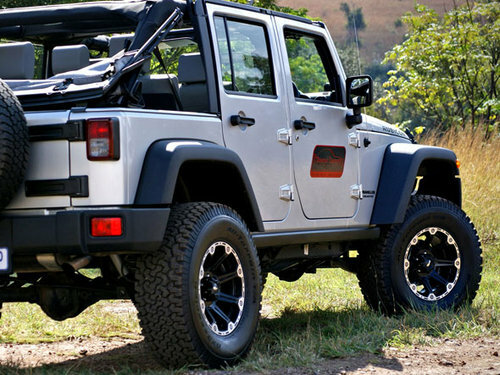 The true outdoorsman knows exactly what he wants to do at his preferred car rental company – hire Jeep! Is your day only complete once you have seen the sunset from a different angle, set up a tent and cooked dinner on coals? 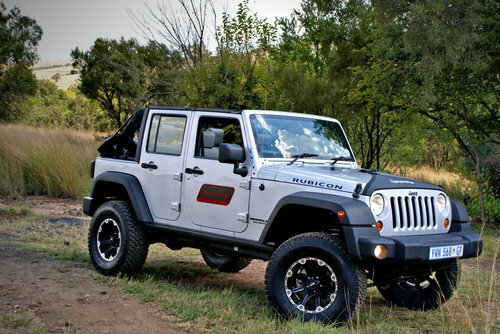 If you answered yes, then the Jeep Wrangler 4 door was created just for you. Jeep has consistently kept their traditional look with this model, which has been established as an icon in the 4×4 industry. 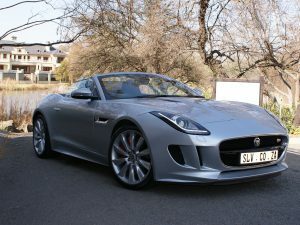 The looks may have been around for decades, but the engine and features have been improved thanks to the rise in technology. GPS will ensure that you are never lost, even in the deepest wilderness, while comfortable seating and advanced suspension smooth out the ride. 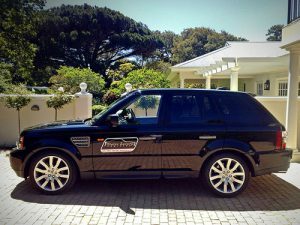 The rugged tough looks make this very capable 4×4 a great way to see the countryside with the versatile roof up, down or partially open. 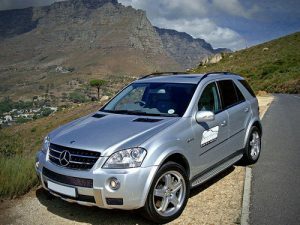 Cruising next to the beach, or even on certain stretches, will be an unforgettable experience while those hard to reach camp sites on Cape Town’s surrounding mountains will now be easily accessible. 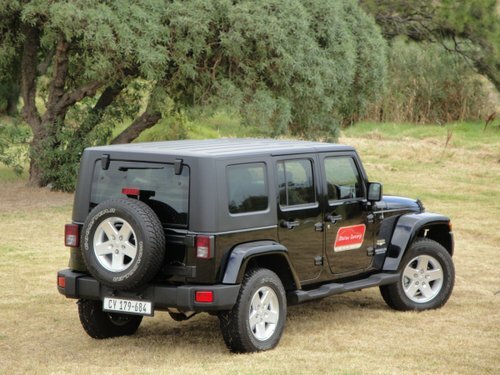 Experience the great outdoors – hire Jeep Wrangler.